We recently spread the word about Wargaming's exclusive 15th-anniversary celebration, but 2013 also marks another milestone for another iconic game. Yes, Gran Turismo has turned 15th and nope it's not even close to breaking down anytime soon. 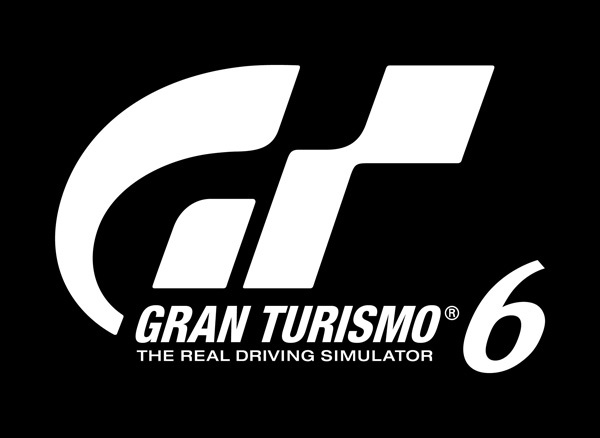 In a recent 15th-anniversary event to celebrate PlayStation's best-selling franchise, Kazunori Yamauchi creator of Gran Turismo announced Gran Turismo 6 but what's surprising is its continued support for the PS3 without any news on the PlayStation's next-gen console PS4. Gran Turismo 6 will feature improved social community and connectivity functions with smart phones and tablets, a trend developers are going for these days. The new iteration of the game will also feature a new game engine that maximizes the limits of the PS3 and bringing in new physics models. In addition, Gran Turismo 6 will also be introducing a revised user interface, new cars (as always) bringing the launch total to a whopping 1200, and a new set of tracks including UK's famous Silverstone Circuit.